Star Trek Online is a free-to-play massive multiplayer online game developed by Cryptic Studios and published by Perfect World Entertainment. 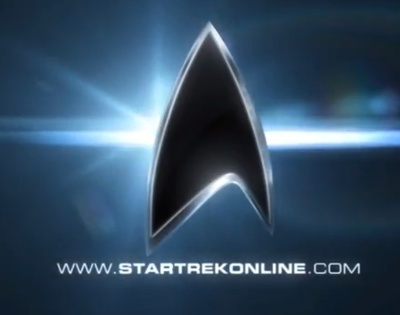 Star Trek Online is available for both Windows and Macintosh computers. The trailer is narrated by Leonard Nimoy.